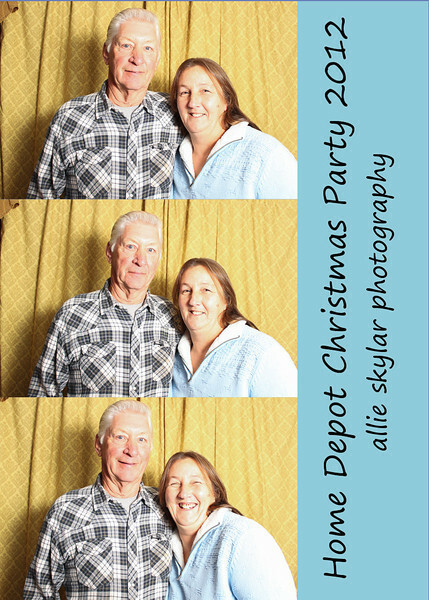 Interested in having SMILE booth photos printed? The photos in this album are formatted for 5x7! If another size is desired, contact me with details.